with an S-like warp in the outer reaches of the disk. The Milky Way's shape is a disk… with a twist. A new research (An intuitive 3D Map of the Galactic Warp's Precession traced by classical Cepheids) finds that at the edges of the galaxy, where the pull of gravity weakens, the shape of the Milky Way warps. Instead of lying in a flat plane, the galaxy takes on a bit of a twisted "S" shape. At the center of the Milky Way is a supermassive black hole, surrounded by billions of stars and invisible "dark matter," which can't be seen directly but exerts a gravitational pull that helps keep the galaxy intact. 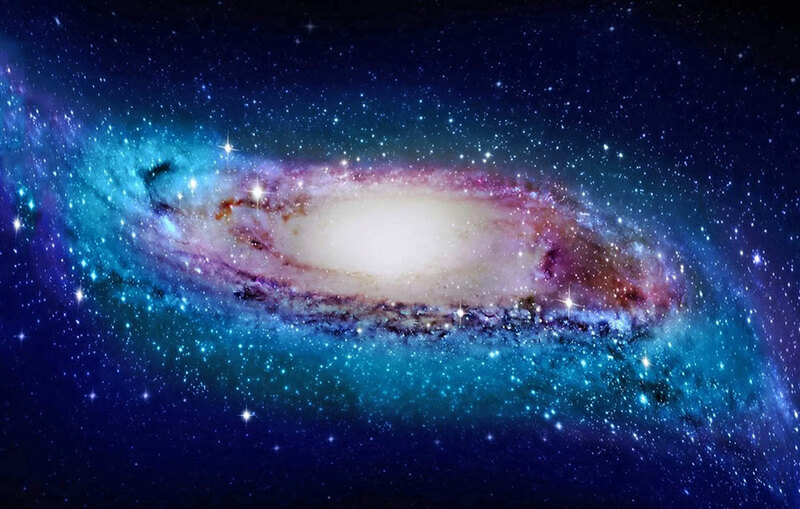 The outer reaches of the galaxy are difficult to image, given that the Milky Way is 100,000 light-years, or 0.5 quintillion miles (1 quintillion kilometers), across. Licai Deng and his colleagues used a special category of stars called the classical Cepheid stars to measure the distances at the edge of the galaxy. These stars are as much as 100,000 times brighter than Earth's Sun and up to 20 times larger. They burn bright and die young, running out of fuel within several million years after formation. Using these pulses in brightness, scientists can detect the distance of these stars within 3 percent to 5 percent accuracy, study lead author Xiaodian Chen, a researcher at the National Astronomical Observatories, said in the statement. The Chinese scientists recently published a new catalog of these stars. Looking at 1,339 Cepheid stars from that catalog, the scientists discovered that their positions reveal a warping at the outer edges of the galaxy. 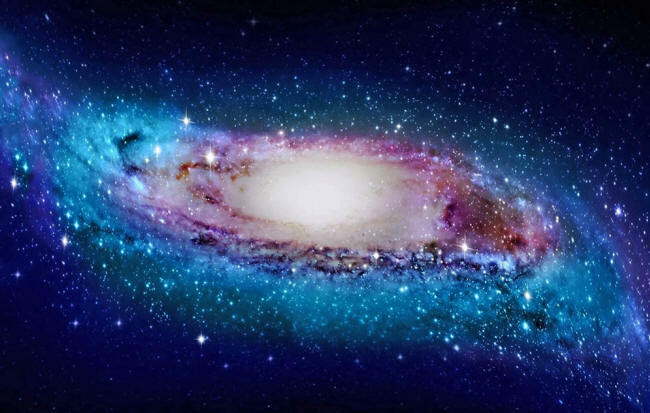 The ends of the Milky Way bend like an S in a "progressively twisted spiral pattern," study co-author Richard de Grijs of Australia's Macquarie University said in the statement. A dozen other galaxies had previously been shown to display similar warping, the researchers reported today (Feb. 4) in the journal Nature Astronomy. According to Chao Liu, a study co-author and researcher at the National Astronomical Observatories, the warping seems to be caused by torque induced by the rotation of the inner disk of the galaxy.